After a one-time move to a different location, the Winter Gardening Fair is returning to its longtime site at Kirkwood Community College. The annual event, by the Iowa State University Extension & Outreach Linn County Master Gardeners, will be Feb. 25, 2017. 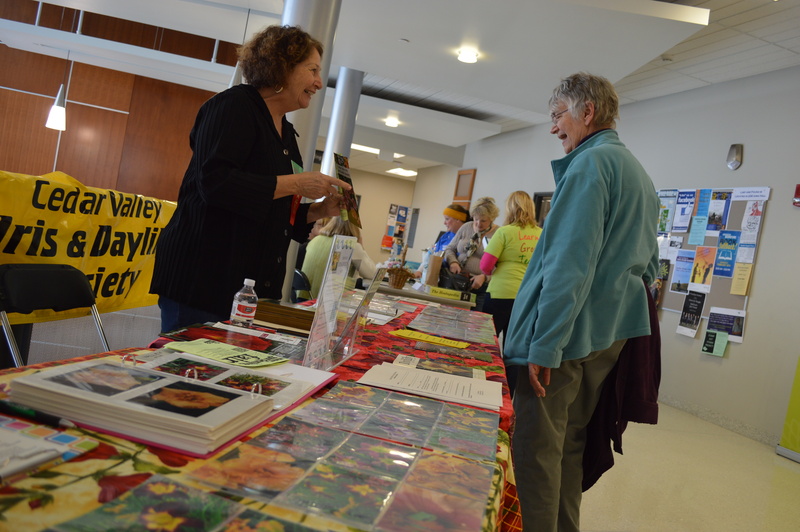 In 2016, the Winter Gardening Fair was moved to Coe College, but organizers decided to return to Kirkwood for next year. More than 50 different classes will be offered, from using herbs to creating compost and starting seeds at home to growing prairie plants. For $59, in addition to four workshops, you also receive lunch and the choice of two keynote speeches. The gardening fair began in 2005 and has grown over time, attracting gardeners from across Iowa and beyond.